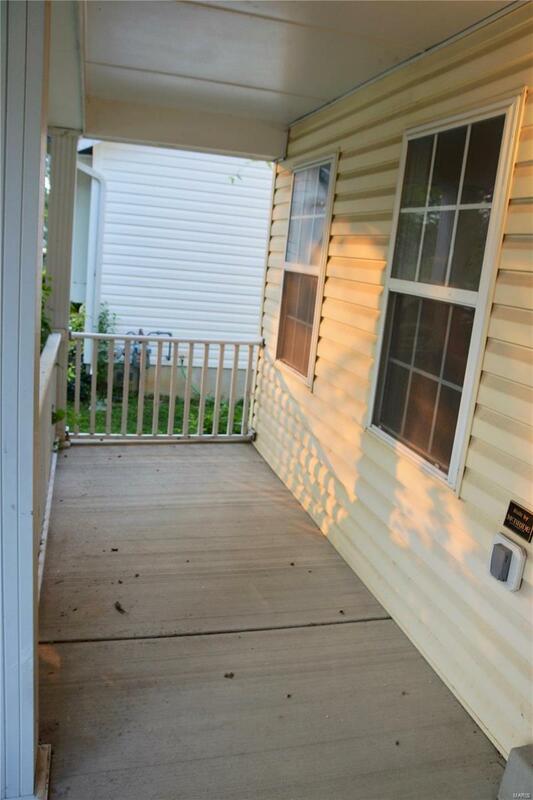 3 bedroom, 2.5 bath home in a great location. 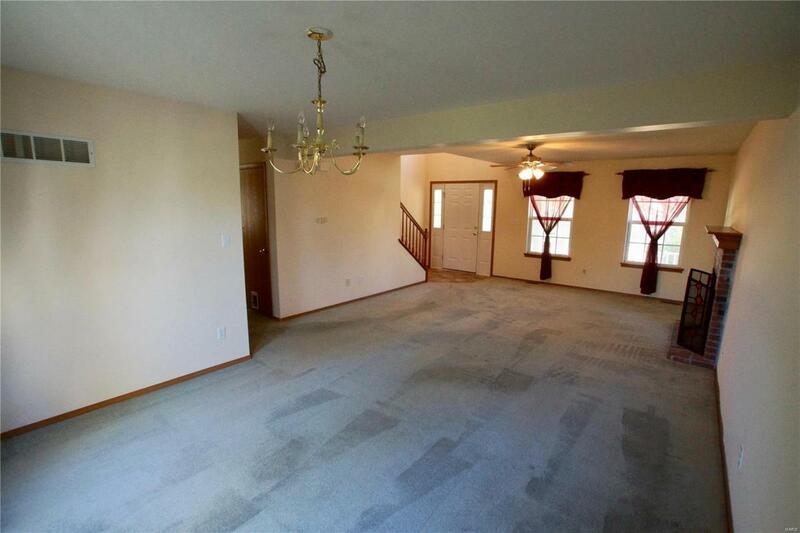 This home has a large living room with a vaulted ceilings andfireplace. A separate dining room area along with an eat-in kitchen with breakfast bar gives plenty of options.Kitchen includes all appliances and a built in desk area. The three upstairs bedrooms includes a master withprivate bath and two large closets. There is also another full bath upstairs near the other two bedrooms. A fullunfinished basement is ready to be finished to give this home even more room. The backyard is fenced with fruittrees and backs up to open land. Also has a two car garage for plenty of parking. Neighborhood boast its ownswimming pool and walking trail along with private access to the bike trail. A stocked pond is available for catchand release fishing. HMS home warranty provided for buyer peace of mind. 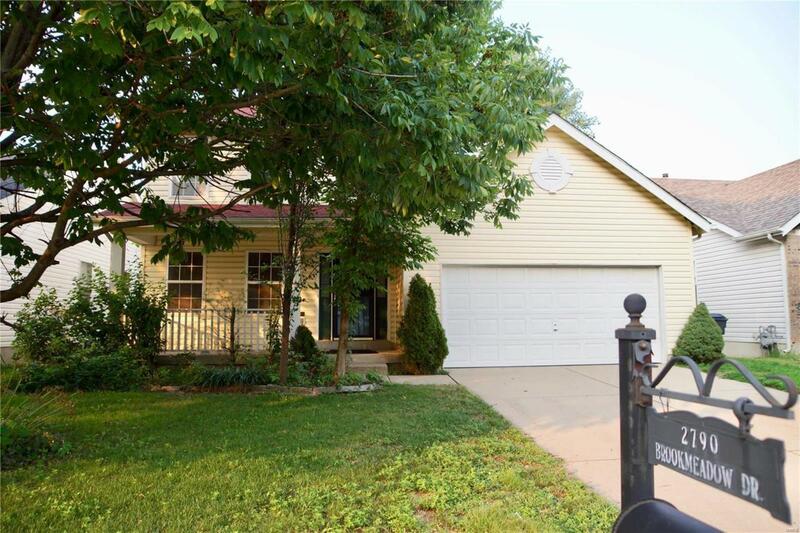 Conveniently located near Scott AFB,SWIC, Metro link, shopping, schools, restaurants and entertainment. Home has passed City Occupancy. 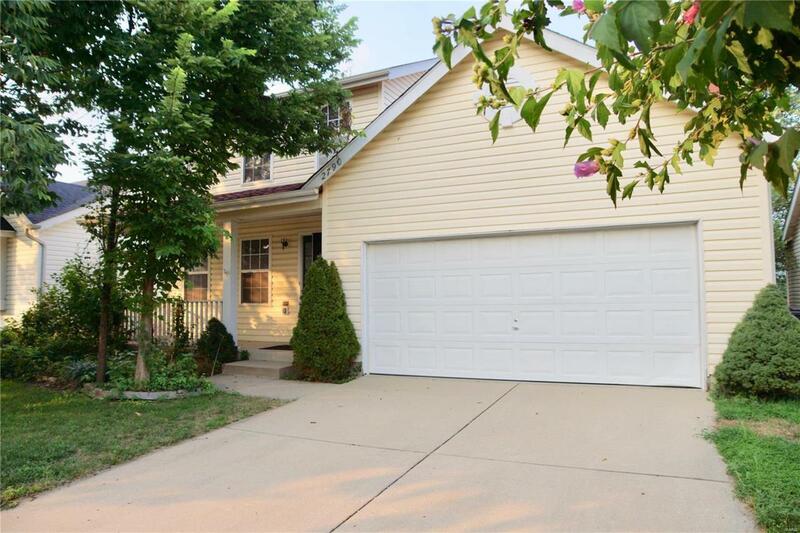 Cross Street Address Brookglen Dr.